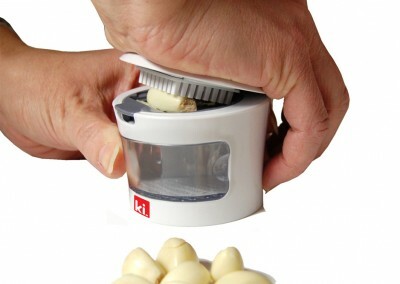 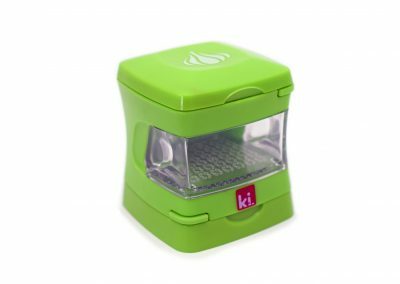 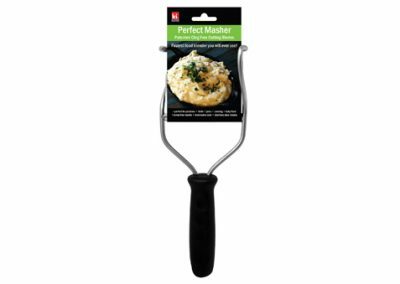 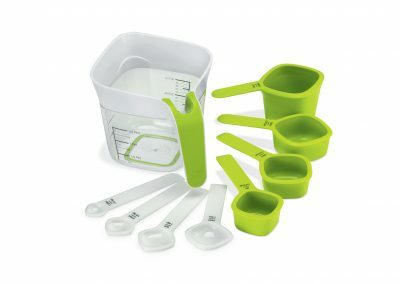 Food preparation has never been so easy! 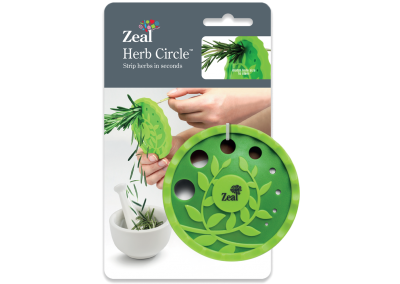 Our food preparation items are convenient, easy to clean and practical. 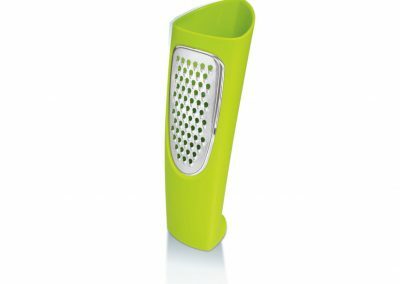 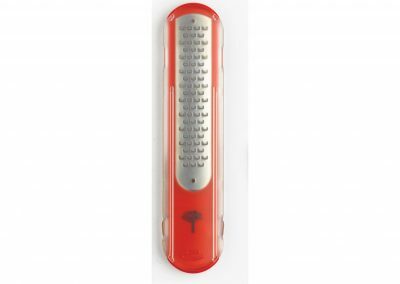 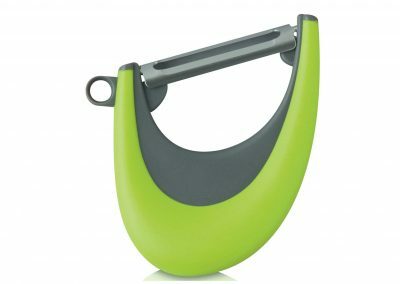 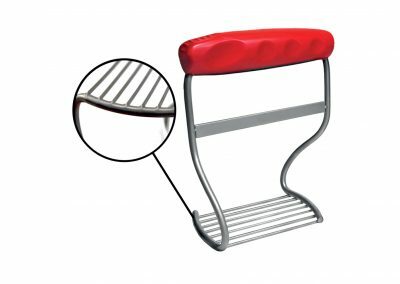 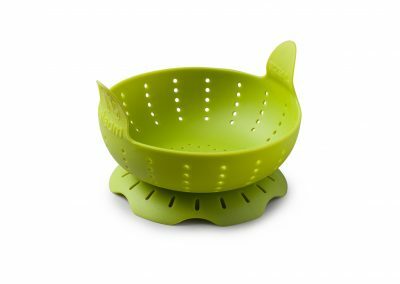 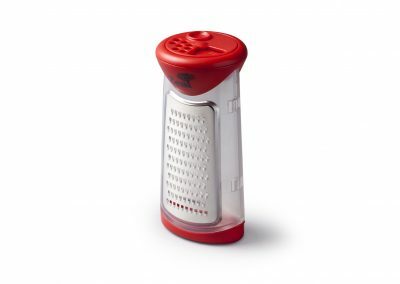 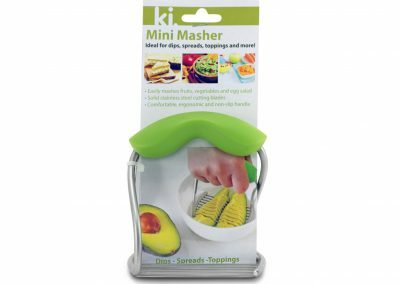 Our selection of food preparation tools range from unique chopping boards and colanders to cheese graters and peelers. 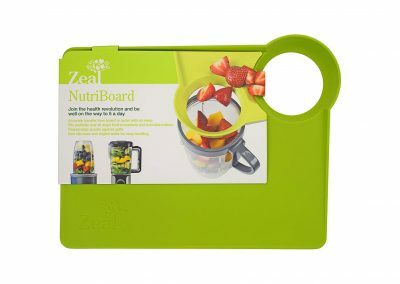 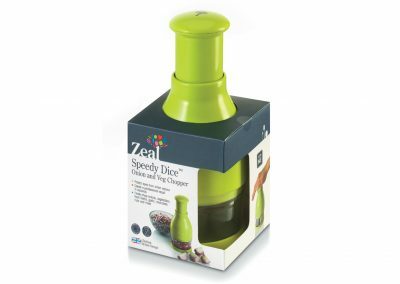 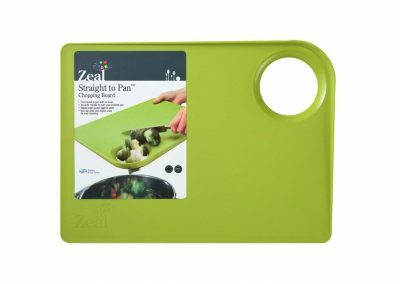 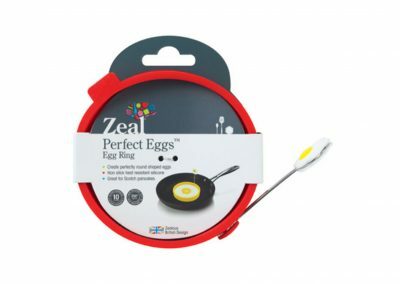 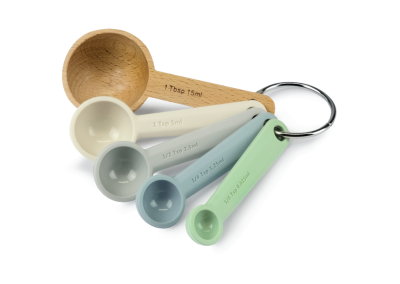 All of our food preparation items are designed with a commitment to quality and function but they are also fun and colorful – accent your kitchen with Zeal! 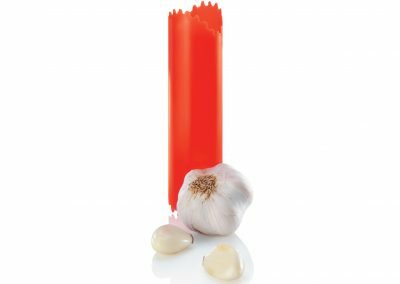 As always, our food preparation items use only the highest quality materials such as 100% EEC approved silicone which is a higher standard than FDA requirements – heat resistant to 572F !